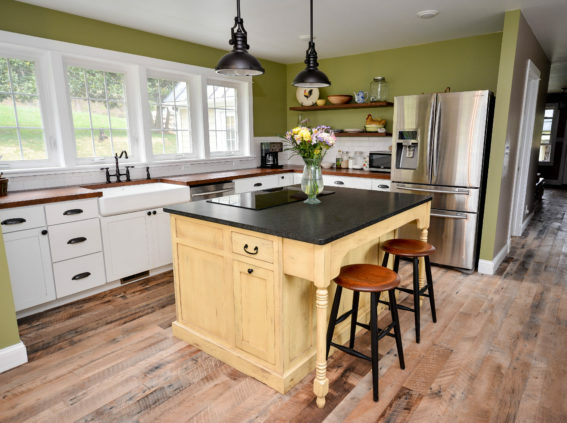 We design and build custom kitchens from scratch, creating solid wood cabinets with reclaimed barn wood and various new hardwoods. 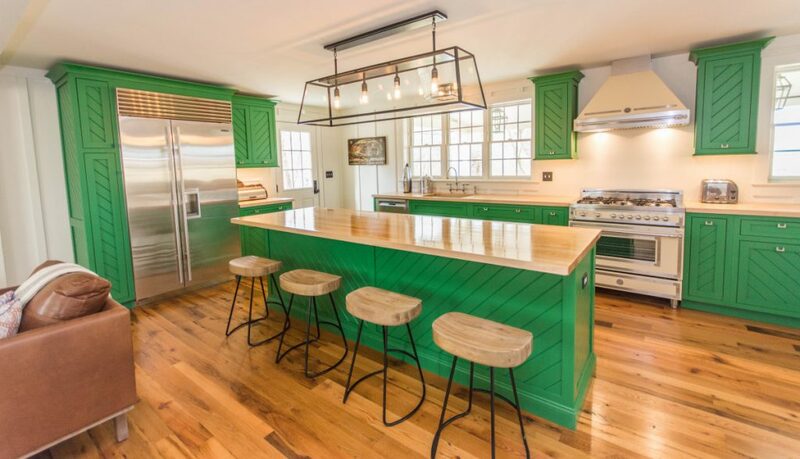 From kitchens that appear original to modern designs in popular styles, our design team works with you to tailor your kitchen perfectly to your needs. 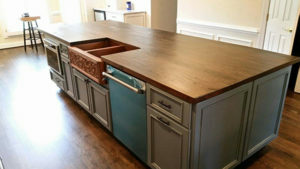 Considered by many to be the most important space in the kitchen, the island is truly the heart of the home. 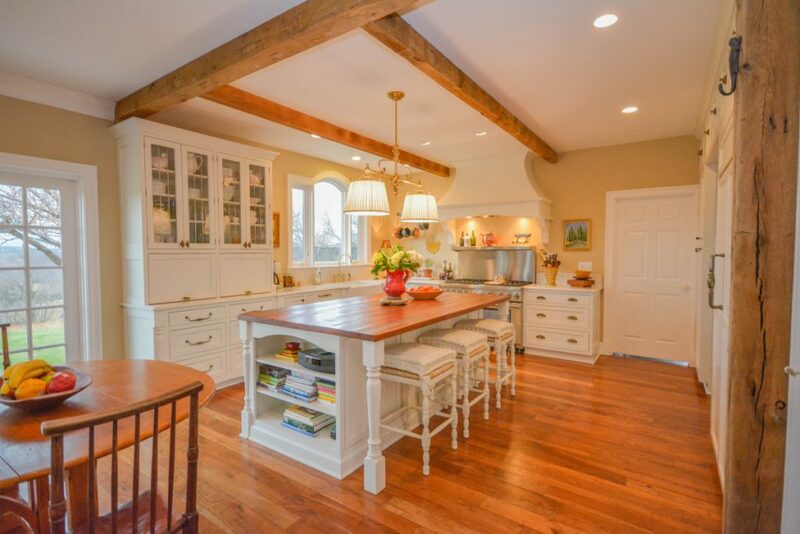 Islands are a central gathering place for family and friends and the main prep area for meals to be long savored. 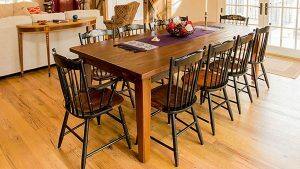 Our design team combines function, comfort, and aesthetics to blend new elements you need with the historic look you love. 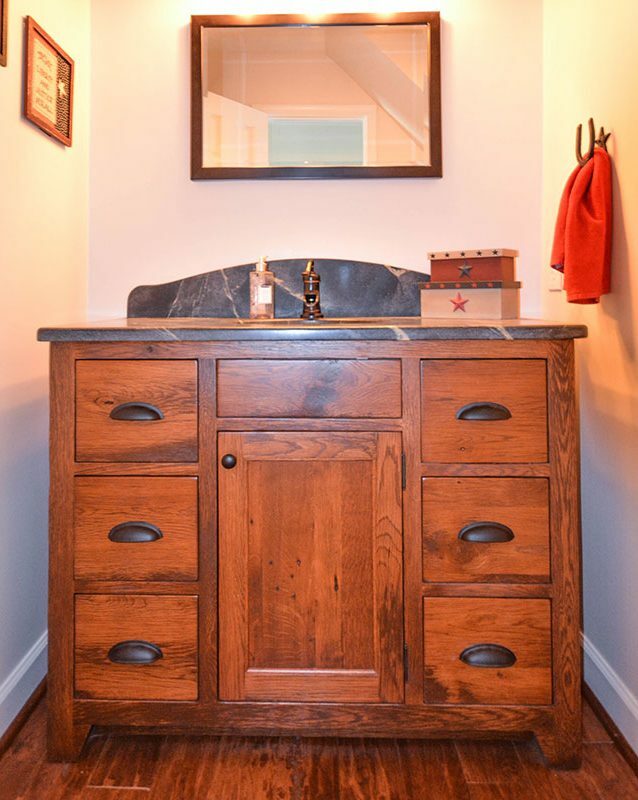 We custom craft each bathroom, creating the perfect cabinets and architectural details for your home. 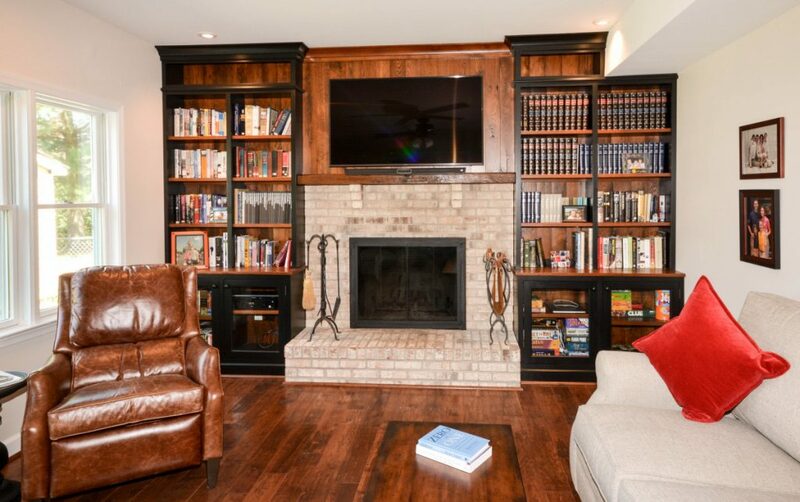 Showcase your treasured collection, replace traditional bedroom furniture, add comfort and style to your living room and entertain the idea of the ultimate den, all with build-ins from Shenandoah Furniture Gallery. Create something special. 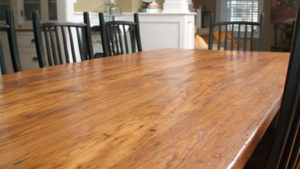 Beautifully designed and precisely crafted for you and your home. 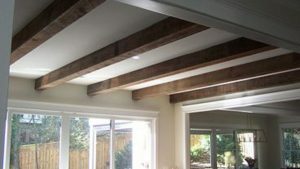 Not only do we design beautiful spaces and build the custom cabinetry and built-ins from scratch, we also install every product we sell, including our beams, paneling, doors and even trim packages! 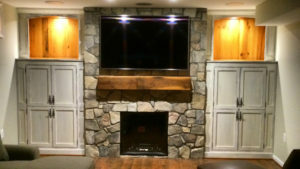 Our craftsmen and installers are skilled in all the trades, and are committed to ensuring your remodel is executed perfectly - achieving your preferred look while meeting your needs.